Here's mine, Got 3 on each side. made up some 1/4" teflon washers to go between the mounts and the floor. Track T, how do you weld aluminum to steel? 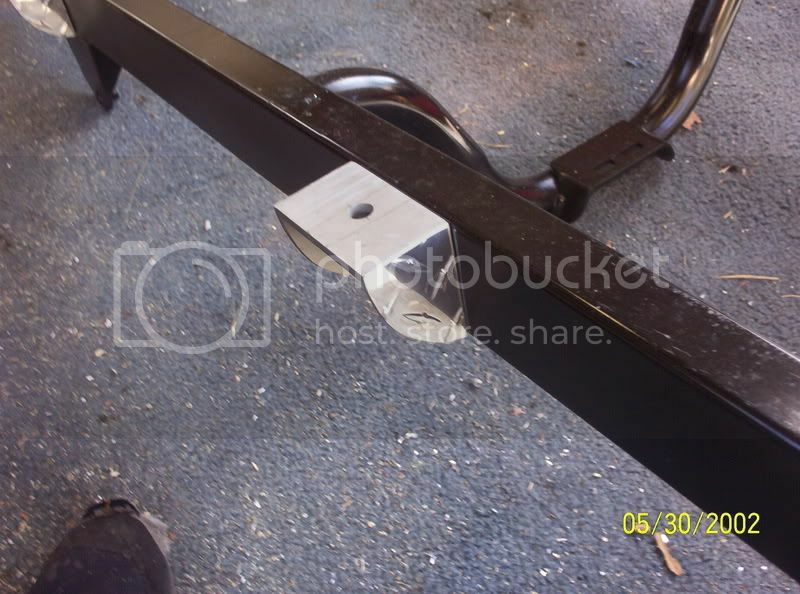 Or is the body brackets bolted to the frame? Or is the frame aluminum? Or is this a mock up of how to make the brackets?